Shop the Metro watch here. Shop the Amy Bracelet Watch here. Shop the Ballon Bleu watch here. Shop the Leather & Chain Watch here. Shop the Seaport Watch here. 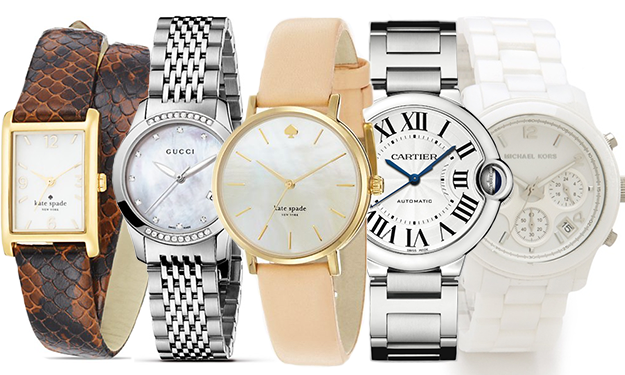 Shop the G-Timeless Watch here. Shop the Large Check Bracelet watch here. Shop the white Ceramic Watch here. Shop the Cooper Wrap Watch here. Shop the Ritz Watch here.